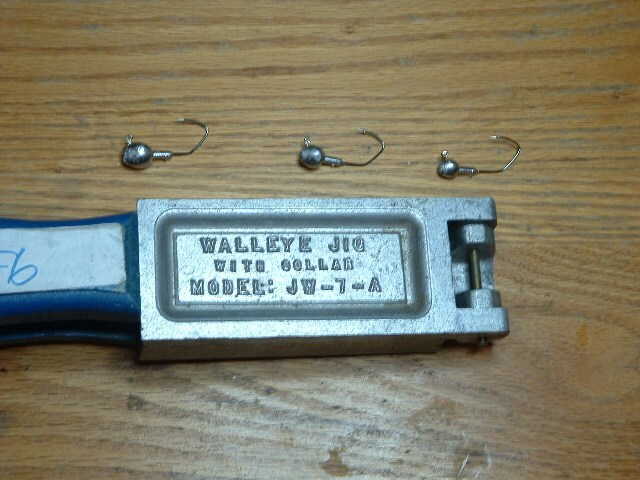 The current lead lab consists of a Lee Production IV pot, along with five Do-It molds. 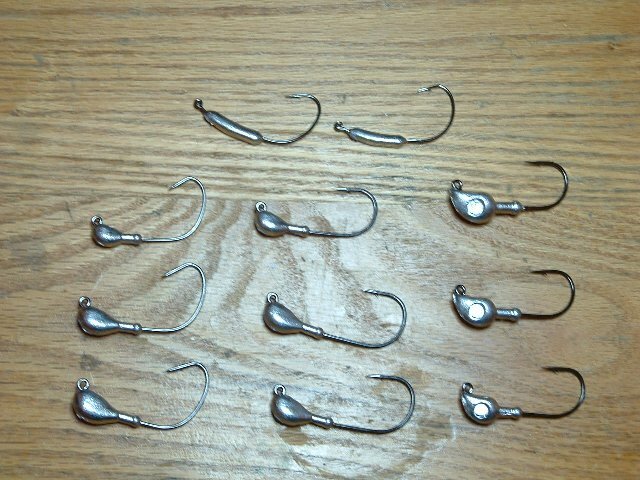 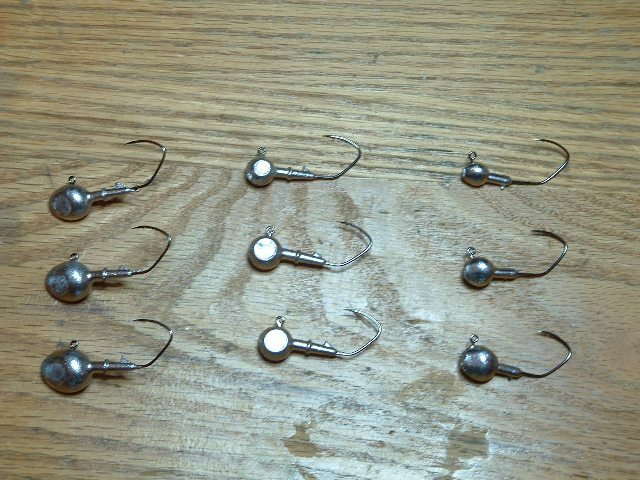 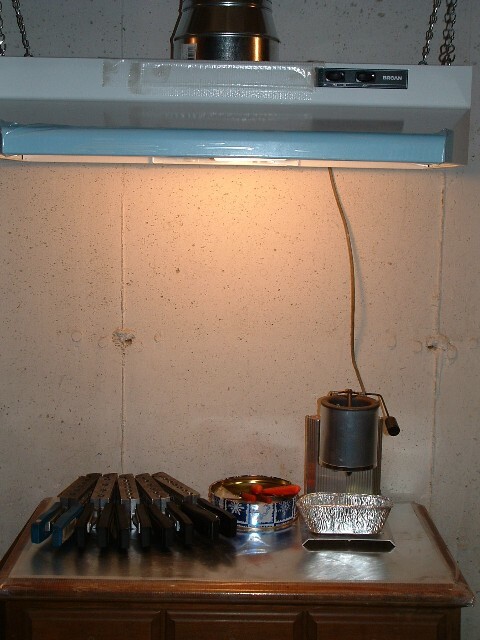 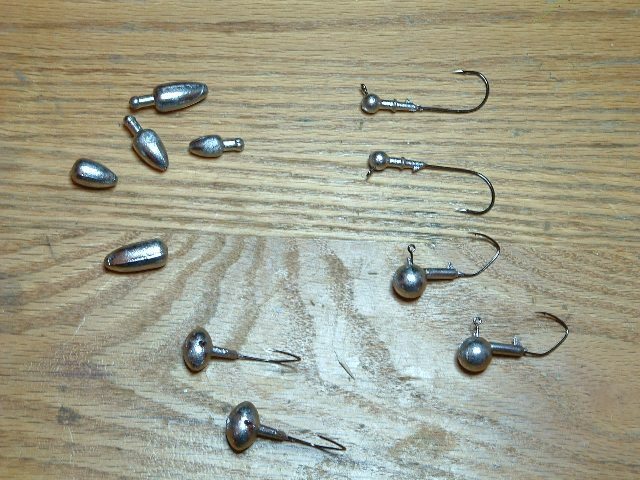 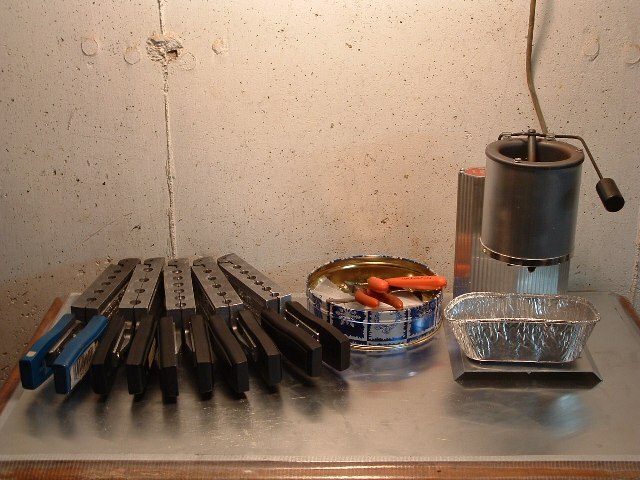 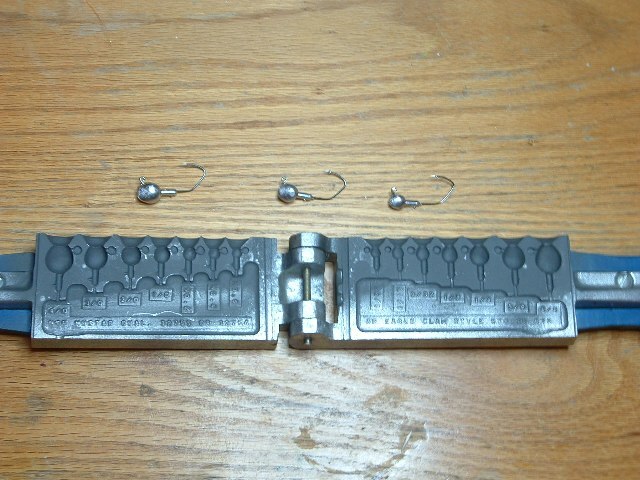 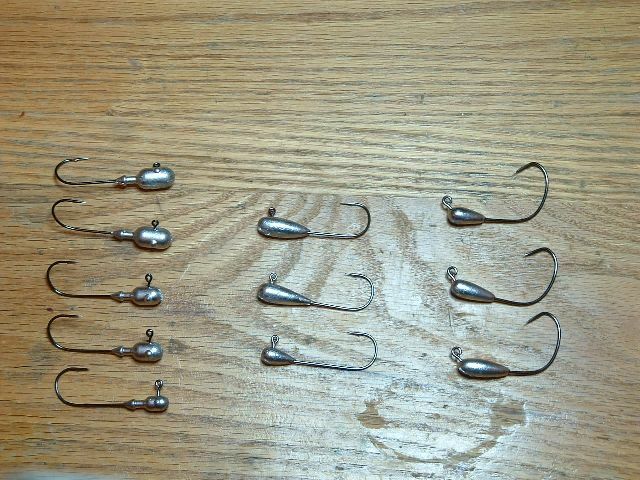 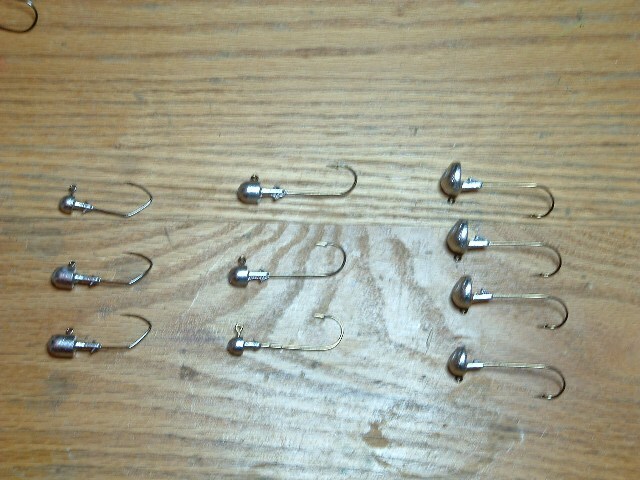 Molds include tube jigs, round head (socket eye), shake-it, football, and worming jig. 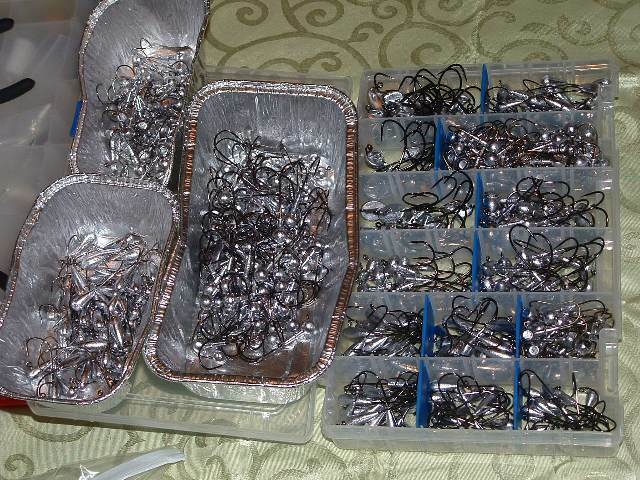 My 1st two pours included 180 tube jigs, 150 round head, 100 shake-it, 50 footballs, and 50 worming jigs.